Are you on the hunt for high quality remodeling services in Beacon Hill? Whether you want to give your condo a spruce up before putting it on the market or need to dramatically restructure the floor plan of your house, you can find a professional you can count on through Beacon Hill Pads. With so many gorgeous properties from periods of history spanning back to before the founding of the United States, Boston presents special renovation challenges. This is especially true in Beacon Hill, where federal-style houses flout the open floor plans that are so popular nowadays. Luckily, Beacon Hill Pads is uniquely positioned to help. The power of Beacon Hill Pads lays in the vast network of real estate professionals you can find here. It is a connecting platform of real estate agents working closely with contractors, combining unparalleled knowledge of the Boston real estate market with practical expertise about renovation. For you, all this spells out the best possible advice and service so you can get an ideal return on your investment. The latest styles, trends and innovations in real estate can have a huge difference on how quickly your property sells and for what asking price. 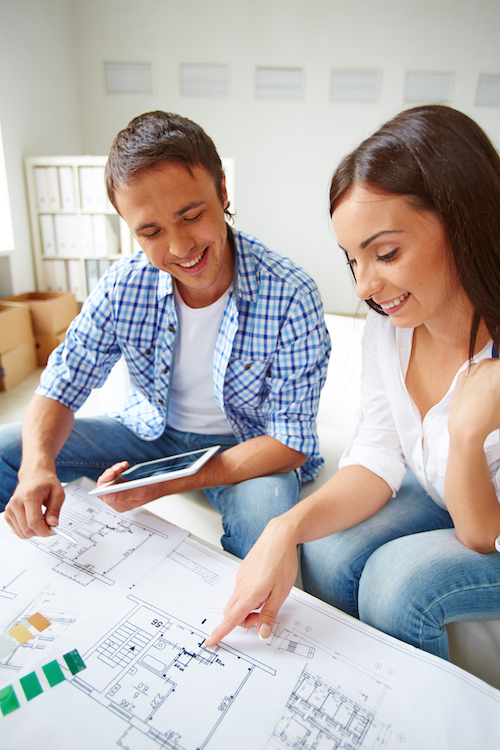 A big renovation can often significantly improve the value of your home or be terribly expensive with little payoff. Do not let it be the latter. Make the smart choice, and fill out the form below. Before you know it, a licensed professional will be in touch, and you can be on your way to a getting advice to a beautifully renovated home. Fill out our form below, and let us get you in touch with a reliable and reputable contractor in the Beacon Hill area who can help you add value to your Beacon Hill real estate.